Harold Sakuishi was born in 1969 in Aichi Prefecture, Japan. He started his career as a manga-ka in 1987, when he won the 17th annual Tetsuya Chiba Excellent Newcomers Award with his one-shot manga Souwaikan (That's Not Going to Happen). 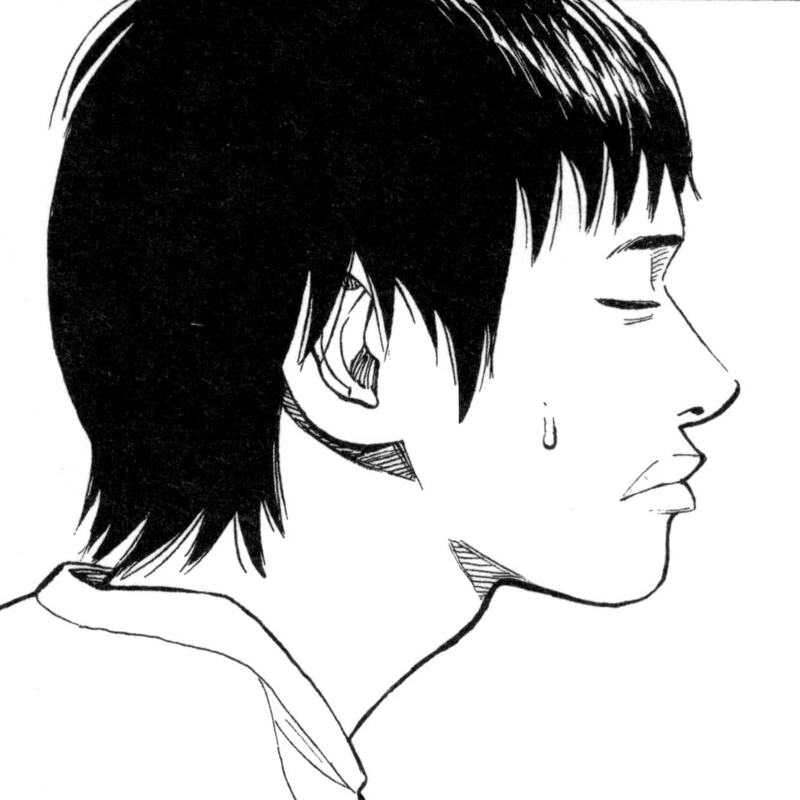 The following year, he debuted his first serial, Gorillaman, which went on to win the Kodansha Manga Award in 1990. He has since serialized various manga in Kodansha's Young Magazine, such as Bakaichi and Stopper Busujima. 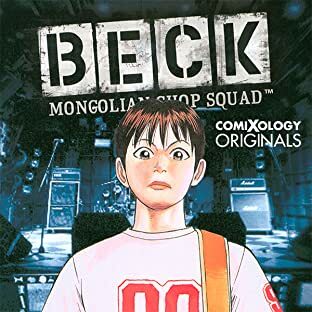 In 1999, he started what would become his signature work, BECK, which won him his second Kodansha Manga Award. 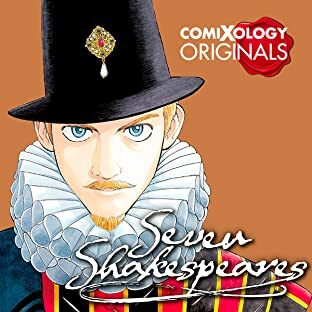 Other notable manga include RiN and his current ongoing serial, Seven Shakespeares.